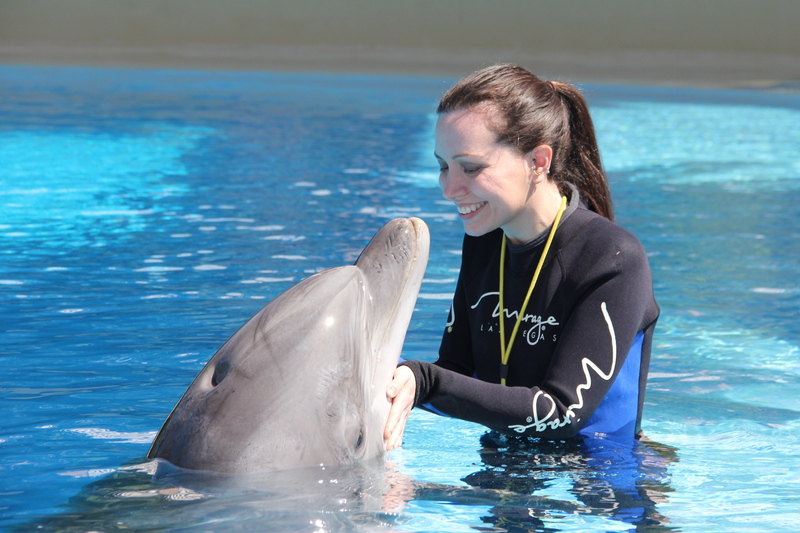 There are many wonderful ways to spend your Sunday afternoon in the South. Personally, I enjoy using my Sundays to watch sports, any sports. The weather is finally starting to cool down, so I decided to take advantage of the two weeks of fall we get here and do my sports watching outside. Apparently, October is the beginning of polo season so this week’s activity basically picked itself. 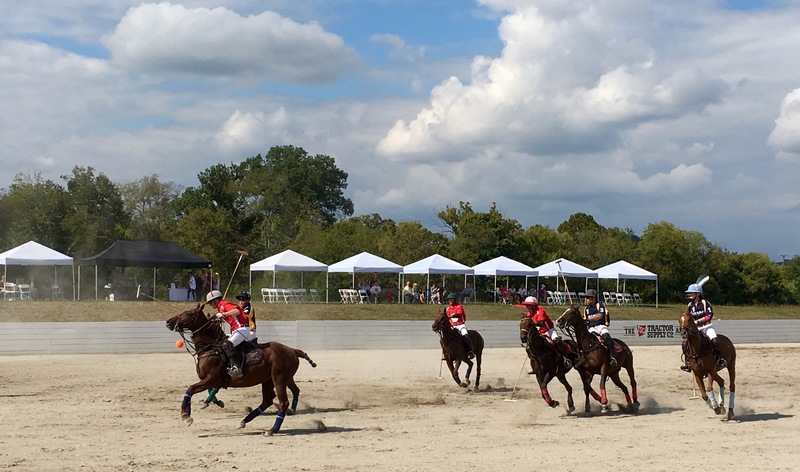 So, a little bit about polo: There are two types of polo matches, field and arena. Field polo is played on grass and arena polo is played on dirt. Arena polo is played with a small air-filled ball, similar to a small soccer ball. You can see the orange polo ball in bottom left of the next photo. 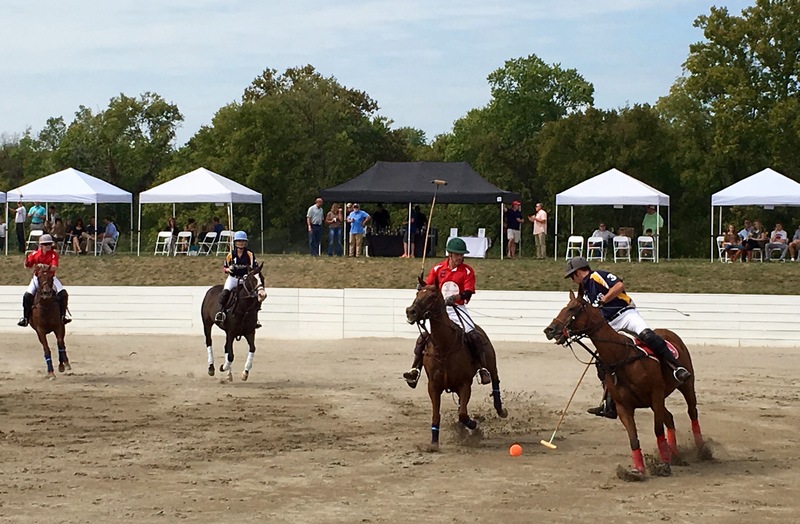 Also, polo is coed, which is pretty darn cool. 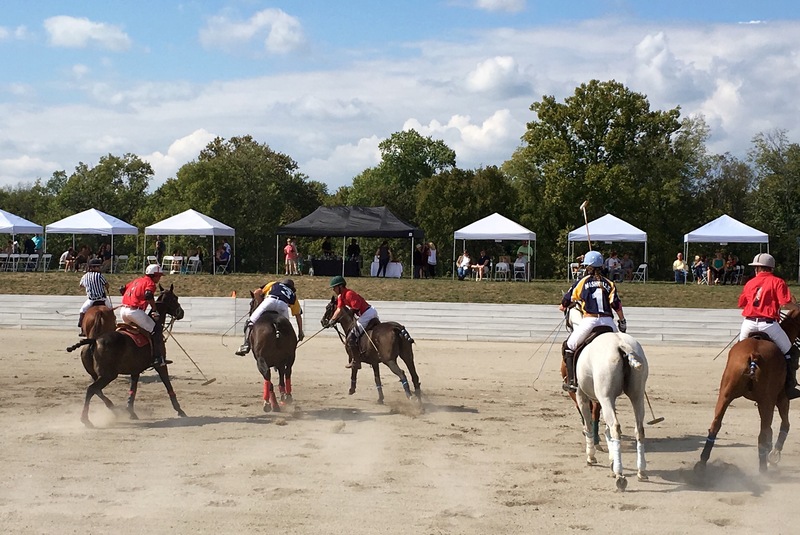 Arena polo is divided into four 7 1/2 periods called chukkers, which give both the players and the horses a break. In fact, the players change horses during each break (hence why there are different horses in each picture). 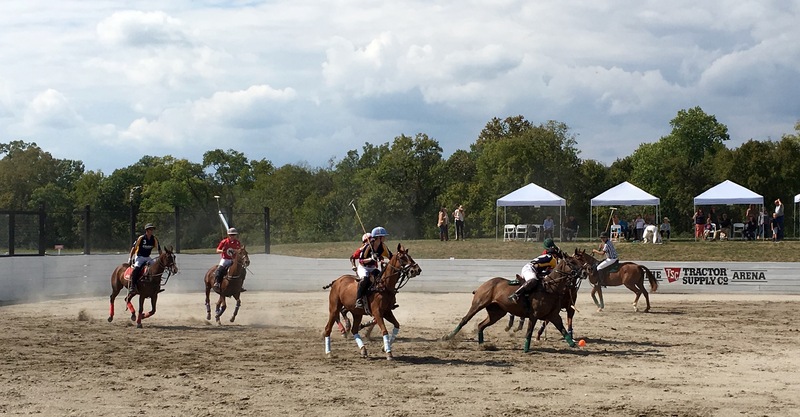 There are some interesting rules to polo that aren’t really analogous to other sports. Each time a player hits a ball down the field it creates an imaginary line called the “line of the ball” which continues past the ball. The player who hit the ball has the right of way, and the other players cannot cross the line of the ball in front of that player unless it is at a safe speed and distance. The other players run along side of the line. The defending player can push the opponent off the line or steal the ball from the opponent. Alternatively, a player can block another player’s swing by using his or her mallet to hook the mallet of the player swinging at the ball. A player can also give an equine hip check as long as it does not endanger the horses or push the horse into the wall. It was a great day to watch a polo match. The sun was out and the air was nice and cool. The atmosphere at a match is surprisingly relaxed. Lots of people brought chairs and blankets to sit on to watch the game. There is also beer and wine available to start your Sunday right. The game itself was really exciting. 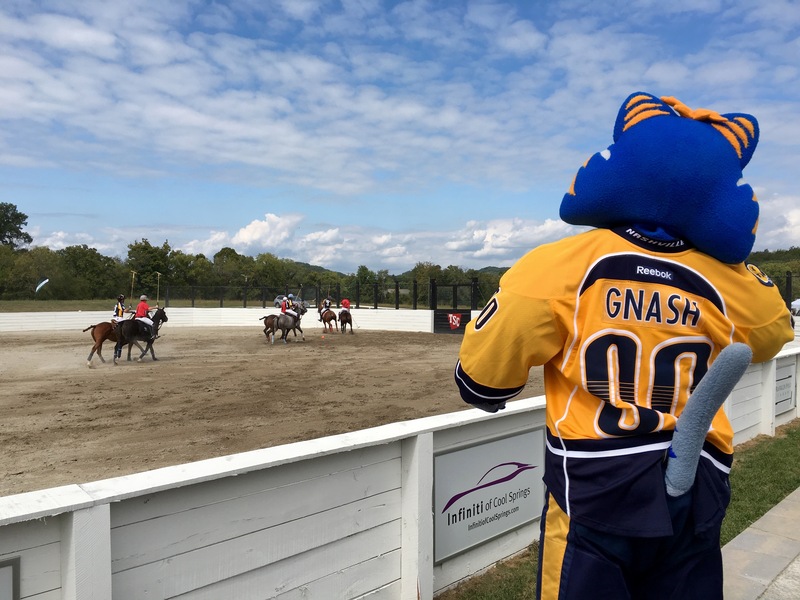 Nashville played Louisville so there was a hometown team to cheer for. The commentators did a great job of calling the match and explaining the rules of the game. It made it pretty easy for a newbie like me to follow along. The seating was really close to the action, just a few feet from the field. In fact, an errant ball or two went flying into the crowd. The match ended up in a tie: 11-11. I was hoping for a Nashville win, but perhaps I’ll have to wait until the next match. 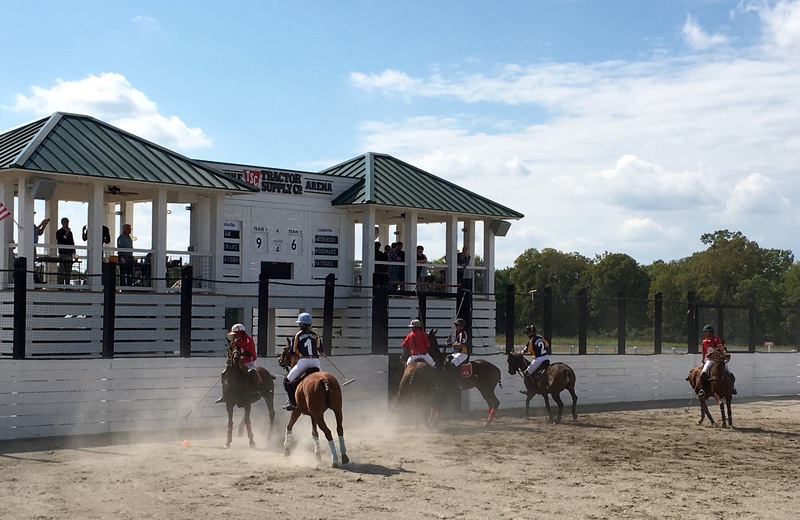 It is just the start of the polo season so you have plenty of time to get out and enjoy a match before it gets cold. 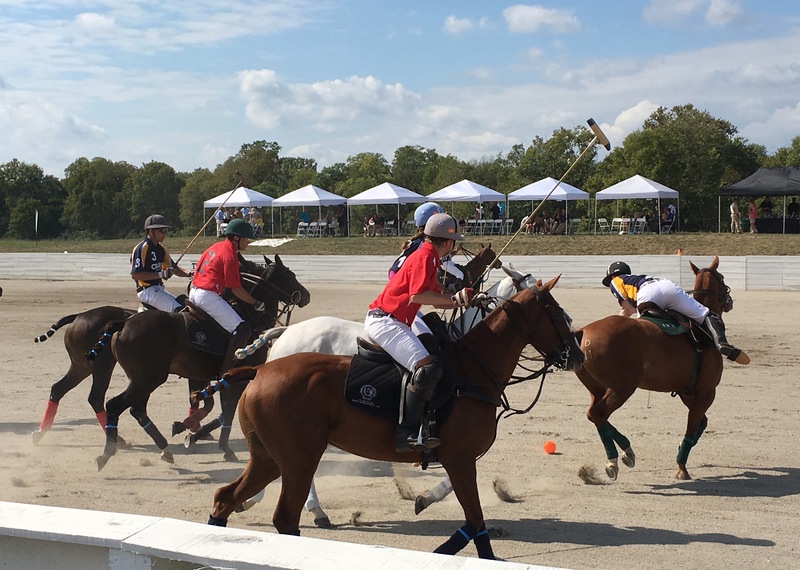 If you live in the Nashville area, the Franklin Polo Academy has matches every weekend this month. It is a lovely way to spend an afternoon! Love it! A polo match is on my list of things I want to do/try. It is the perfect time of year to find a match! There is a polo field near us and it is on grass. In between periods we all get to go on the field (cocktail in hand -Gin and Tonic for me) and dodge the droppings (someone else picks those up) and repair the divots left by the horses and the players mallets.